City's history and literary life are focus of December's 'Cities Tour' series. 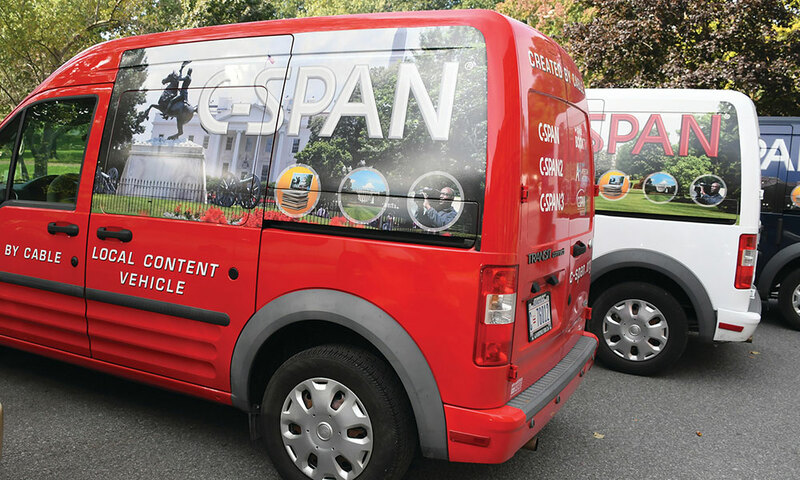 While filming episodes of Cities Tour, a series on C-SPAN, producers drive around selected cities in red, white and blue vans outfitted with cameras and production equipment to visit literary and historic sites. They also interview local historians, authors and civic leaders. 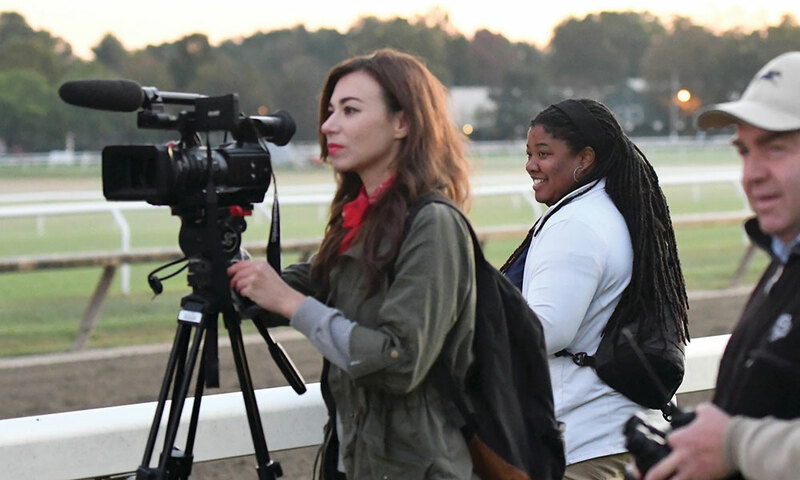 “It’s a bit like Carpool Karaoke,” C-SPAN producer Ashley Hill joked during a press event in September at the historic Canfield Casino in Congress Park, where the producer discussed Saratoga Springs’ turn in the spotlight for a Cities Tour that airs Dec. 16 and 17 on C-SPAN 2 and 3. It’s not quite like Carpool Karaoke, the recurring late-night TV segment where show host James Corden drives celebrity guests around for a sappy pop sing-along. On the first and third weekend of very month, C-SPAN — known for its no-frills, no-commercials public affairs programming — takes its brainy “Book TV” and “American History TV” on the road to feature the history and literary legacy of each chosen city. 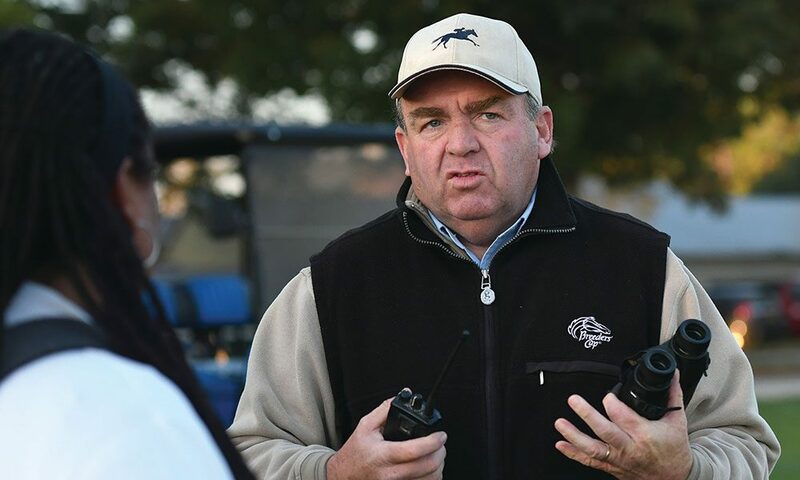 The program on Saratoga Springs delves into the city’s history, including the legacy of horse racing and the healing mineral springs that first drew people here. The producers ventured to the Saratoga National Historic Park and Battlefield, the site of the turning point of the Revolutionary War; the Saratoga Race Course; Yaddo, the famed artist’s retreat; Grant Cottage, where Ulysses S. Grant spent the last weeks of his life finishing his memoirs; and other historic and literary landmarks. Interview subjects included historian and Saratoga Living writer Field Horne; Mayor Joanne Yepsen; and author David Fiske, the biographer of Solomon Northup, an abolitionist with roots in Saratoga Springs, who wrote his memoir Twelve Years a Slave about his escape from slavery. “Once we’re into telling a story, we let the people who know it best, tell it,” Hill said of the show’s focus on interviewing knowledgeable local sources.